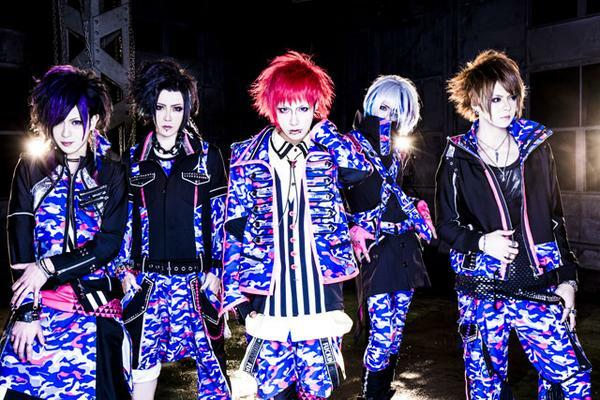 Codomo Dragon - New Album "Gekokujou" | VKH Press – J-Rock & Visual Kei Coverage Worldwide! Home / Codomo Dragon / News / Codomo Dragon - New Album "Gekokujou"
Codomo Dragon - New Album "Gekokujou"
After wrapping up their WARUAGAKI tour, Codomo Dragon (コドモドラゴン) will be busy once again. This time, they will be releasing their 2nd full-length album this summer. The album is called Gekokujou (下剋上。) and will hit stores on July 8. The album will come in 2 types. Type A will come with a CD with 11 songs and a DVD with the PV and making-of for the song "Aria". It will cost 3500 yen. Type B will just have a CD with 12 songs. It will cost 3000 yen. Both types will come with 2 sheets of trading cards and a flyer of their new summer tour, Gekokujou, beginning in July. In addition, they will also be holding in-store events to commemorate the release. To see their schedule, please click here. So far, these are all the details that have been revealed about the release! We will keep you updated once we know more.